Assisted by a team of skillful and nimble personnel, we are engaged in presenting a huge and rich in quality spectrum of PABX (Telephone Extension Exchange and IP). 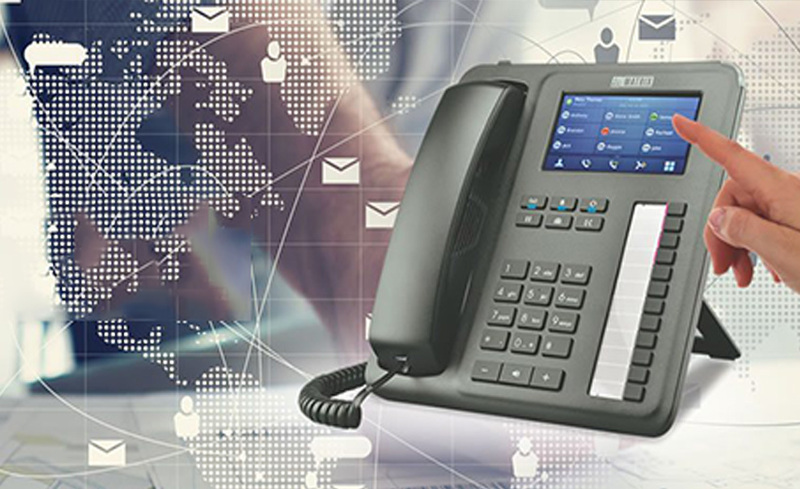 PABX (Telephone Extension Exchange and IP) is a multiple telephone system within an enterprise that switches the calls inside the local lines and IP’s, where all the users to share a certain number of external phone lines. We are one of the dominant suppliers, dealers and distributors for PABX (Telephone Extension Exchange and IP) in Bahrain. These products are designed by making use of topnotch quality basic material and contemporary tackles and techniques beneath the direction of our advanced professionals. This product is checked on various parameters by quality controllers to make sure flawlessness. Our PABX (Telephone Extension Exchange and IP) systems are known for Long working life, Easy to operate, Low power consumption, Affordable costs and Low maintenance. portfolio of services and products. Showroom 214,Road 18,Block 321,Exhibition Road.